For some, Conor McGregor has a puncher's chance of knocking out Floyd Mayweather. For others, McGregor vs Mayweather is a spectacular mismatch that will only end one way, and that's with Mayweather getting his arm lifted at the end of the fight. 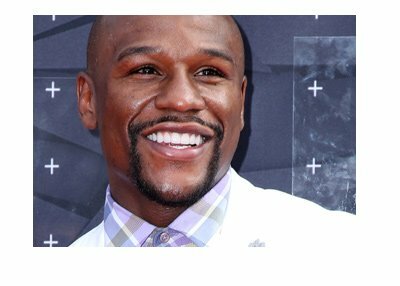 For one anonymous gambler, Floyd Mayweather is a sure thing and a fantastic value at -550. This anonymous gambler put down $880,000 on Floyd Mayweather to defeat Conor McGregor, which means that he will receive a profit of $160,000 if Mayweather is able to win the fight. The wager was so large, in fact, that the South Point sportsbook, which is where the wager was placed, had to split the wager into two as their computer system won't allow for total payouts of more than $1 million. The $880,000 wager, plus the potential $160,000 in profit, would have resulted in a total payout of $1.04 million. For this reason, the sportsbook had to split the wager in two. When the odds for Mayweather/McGregor were first released, Mayweather was a massive favourite to win. In fact, he was as high as -2500 at some sportsbooks. Once the fight was actually announced, however, money came pouring in on Conor McGregor, mainly from his fans who believe that he has a chance of winning. This resulted in Mayweather's odds falling to their current level of -550, which is seen as fantastic value to many wise gamblers. Despite the seemingly massive skill level between Mayweather and McGregor, money continues to pour in on "Mystic Mac". So much money, in fact, that Las Vegas sportsbooks are starting to sweat about the amount of liability that they would incur in the event of a McGregor victory. 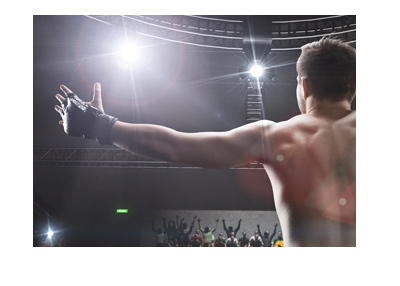 Sportsbooks like to have an even amount of action on both sides, so that the losers pay for the winners and the sportsbook ends up with their cut in the form of the "vig". Having an imbalance on either side leaves a sportsbook susceptible to taking a large loss. 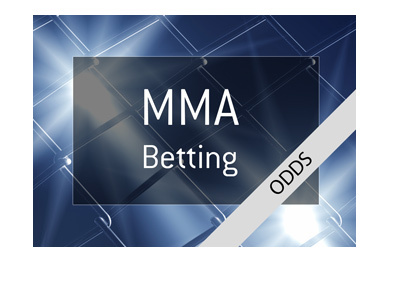 The largest bets have come in on Mayweather, though the vast majority of the wagers have come in on McGregor.